Since its establishment in Paris in 1931, Veronese is known for its luxury Murano glass lighting fixtures and mirrors, finely crafted in the tradition of French design. The Veronese story begins in 1931 – the heyday for the decorative arts in Paris. Following the launch of the first International Exposition of Modern Industrial and Decorative Arts in 1925, the City of Light witnessed an ever-increasing demand for distinct yet modern high-end designs. The late Mr. Barbier, passionate about the decorative arts, recognized the opportunity and established The House of Veronese. Seeing the potential for glass blowing to meet the demands of the 1930s market for exclusive modern design, Mr. Barbier set out to create Murano glass decorative art within the style of modern French design. Barbier’s desire to influence art with art inspired him to name his company The House of Veronese. Paolo Veronese was an influential Renaissance painter who made a significant impression on the world of art and design. His impact on design is unique, since it only materialized around 400 years after his death when in the 1920s his rendition of a distinct glass vase in his painting “The Annunciation” inspired glass blowers to actually create the vase. Since then, various artists have turned to Veronese’s vase for inspiration. Just as Paolo Veronese’s art influences them to innovate, The House of Veronese influences the imagination of the Murano artisans. In the early years, Barbier’s determination to fuse the prestige of the traditional Murano glass techniques with modern French design inspired him to work closely with renowned architects such as Andre Arbus – a leader in the field of 20th century decorative arts with a reputation for innovative designs. Given Arbus’s renewed interest in the Neoclassical style – but with a fresh twist – and his love of luxurious materials, he was a perfect match for Veronese. With Arbus leading the creative direction on all his projects and The House of Veronese driving the design process, innovative French style decorative arts incorporating fine Murano glass furnish the many mansions, ships and landmark buildings for which Arbus received commissions. Over the years, to assure the quality of his designs, Arbus chose to work closely with Veronese on all his projects involving Murano glass. It was during this period that The House of Veronese created for Arbus such original and influential designs as the 1938 monumental Cascade chandelier designed for Ms. Peterson’s residence, the Murano glass ceilings of the Provence luxury cruise liner’s dining room and cabins in 1951, the coffered ceiling and obelisks for the Bretagne luxury cruise liner in 1952, and chandeliers and sconces for Arbus’s own mansion, including his famous ”Jets d’eau” chandelier. Barbier quickly realized his vision and succeeded in establishing The House of Veronese as the emissary of Parisian design excellence in luxury Murano glass. In the late 1970s, riding the wave of their success, The House of Veronese continued to pursue significant contracts with world-renowned architects. As business expanded into new regions, these projects became more extensive and illustrious. From Africa to the Middle East and throughout Europe, The House of Veronese delivered the finest Murano designs to hotels, royal palaces, restaurants, shopping malls, and airports. Following sixty years of success working closely with architects around the world, The House of Veronese expanded its business by collaborating with internationally acclaimed designers. Together with the likes of Chantal Thomas, Hilton McConnico, Olivier Ganere, Maurizio Galante and Tal Lancman, to name just a few, Veronese collections were created year on year. Since 2000, when the first Veronese collection was launched, The House of Veronese has positioned itself at the forefront of French design by working in partnership with many innovative designers. The House of Veronese has provided their Murano design expertise and their long-standing relationship with the Murano masters, while designers have breathed new creative energy into Murano design. The diverse creative energy brought about by these collaborative efforts has allowed Veronese to both challenge the Murano masters and to continue to deliver innovative Murano decorative arts within the spirit of French design. The House of Veronese continues to pursue its legacy as set out by Barbier in 1931 – the fusion of Murano traditions with French design – while also maintaining the spirit of discovery and experimentation. Today, Veronese makes a concerted effort to inspire each and every creative force behind Veronese designs – master artisans, architects and designers alike – in order to explore new ideas and materials that could further enhance Murano design traditions. Whilst remaining committed to these traditions, the creative team continuously seeks out new talent to bring something fresh to the yearly Veronese collections. Every day is a new day at Veronese. With over eighty years of Murano glass know-how and an extensive portfolio of worldwide decorative arts, we are both experts and innovators in our field. While the creative process commences and concludes at The House of Veronese where the designs are drawn up and the final products assembled, the Murano glass itself is layered, stretched, and blown on the Venetian island of Murano. 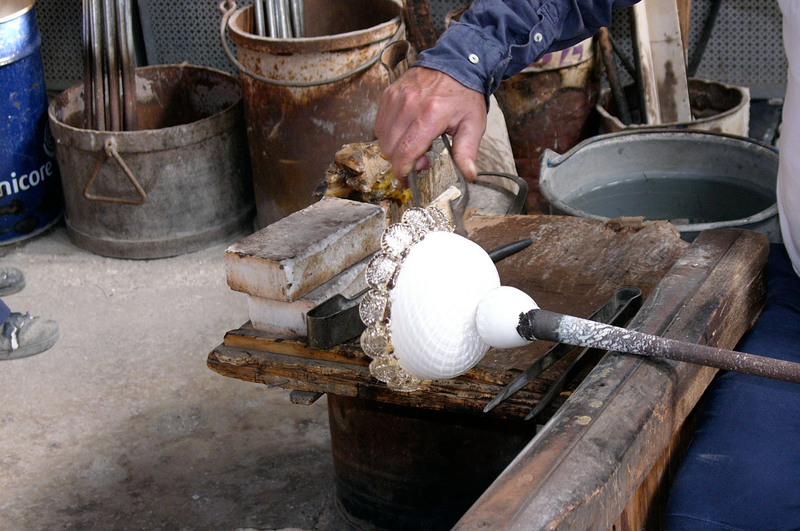 Our expertise has grown from working closely with the master Murano artisans and engaging with every aspect of their craft. By working closely with the masters, we not only cultivate our expertise but also push new boundaries. The complexity of Murano design, which Veronese has championed throughout its eight decades of designing decorative arts, is often hidden from the naked eye. Creating Murano decorative arts involves the collaborative efforts of numerous artisans, each of whom applies to the final design the unique technique in which he or she is an expert. The challenge in achieving the finest products requires first identifying the masters of each Murano technique necessary to complete a particular design, and then delicately coordinating their work. Just as the artisans have mastered their creative skills, we at The House of Veronese have mastered the art of synthesizing their individual expertise. The allure of Murano glass design lies partly in its distinctive nature. No two Murano glass designs are identical, even when their blueprints are the same. 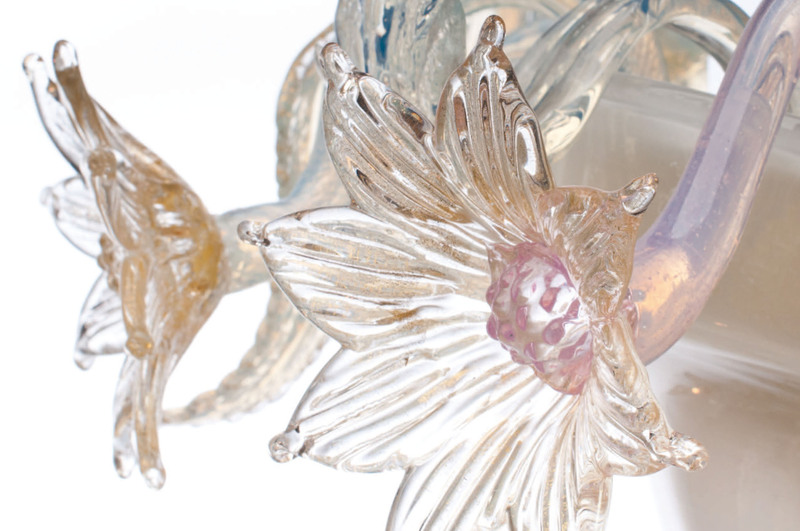 This one-of-a-kind quality lends itself to delivering decorative arts that are personal, and which touch the senses at a more profoundly intimate level.Since its establishment in 1931, Veronese has celebrated the autonomous nature of Murano glass by making it its mission to provide clients with customized designs. Our clients have adorned their homes and businesses with decorative art that is unique to them and to the spaces they illuminate. Our creative team works closely with our clients to customize designs to meet all esthetic and technical requirements. Whether personalizing a Veronese catalogue design or creating a fully customized design, our creative team has the expertise to provide excellent results for each of its clients. Murano artistry is believed to date back to the 8th century in Italy. Over the years, deliberate efforts have been made to preserve the original Murano techniques. 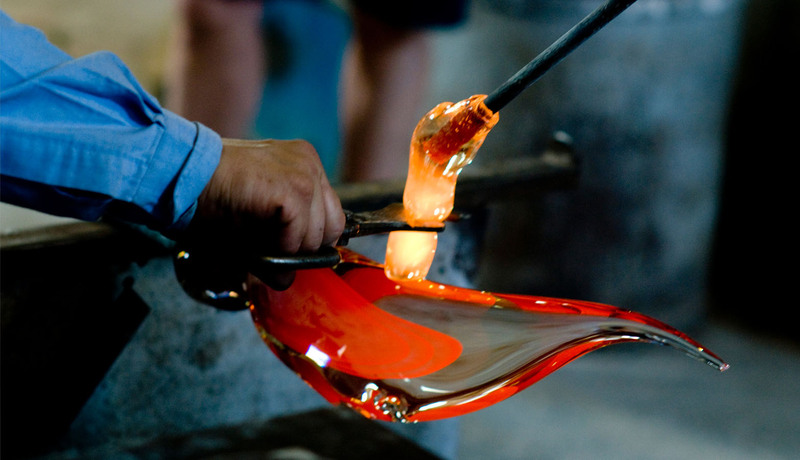 The timeless nature of this craft is also responsible for the allure of Murano designs. We at Veronese are determined to further support the preservation of traditional Murano artistry by re-editing designs and providing clients with restoration services.At The House of Veronese we offer all necessary restoration services. 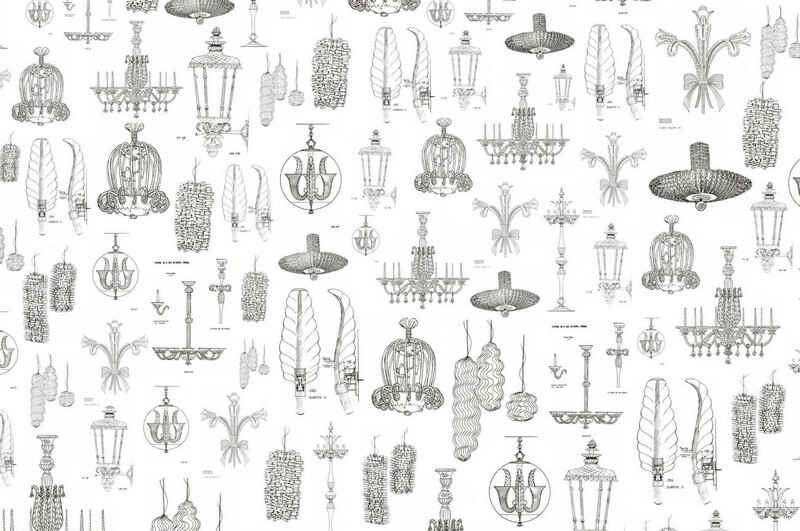 These include updating electrical supplies of lighting designs to meet modern standards, replacing missing or damaged Murano glass pieces, and cleaning. Thanks to our extensive stock of Murano glass pieces and our close relationship with Murano artisans, we are able to service the diverse needs of our clients in regard to all aspects of restoration. 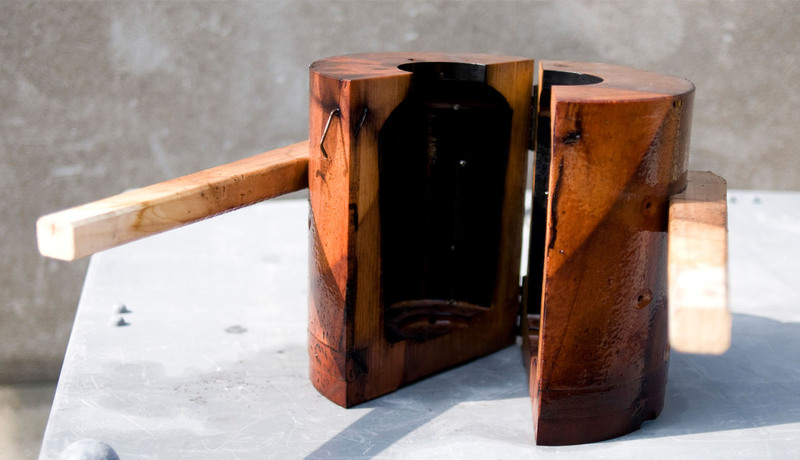 Regardless of the type of design or its age, we have the requisite knowledge, experience, tools, and resources to restore any design to its original brilliance.